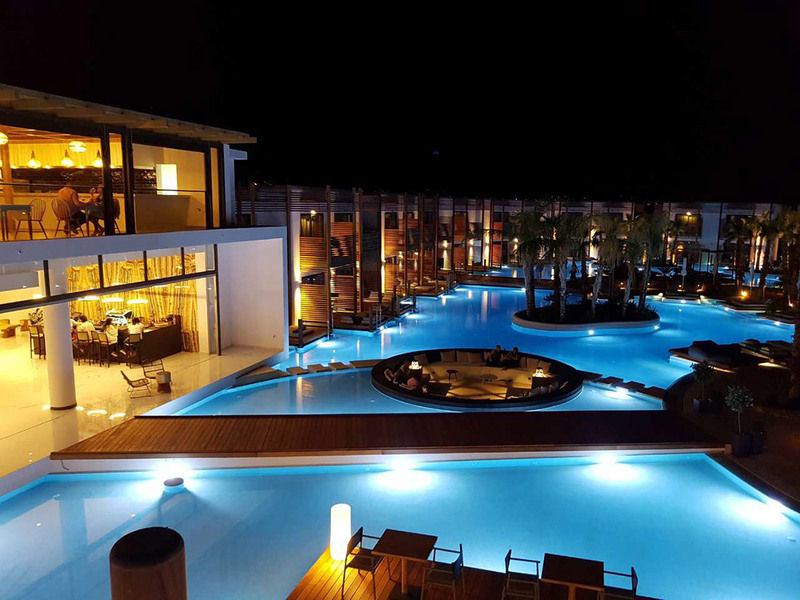 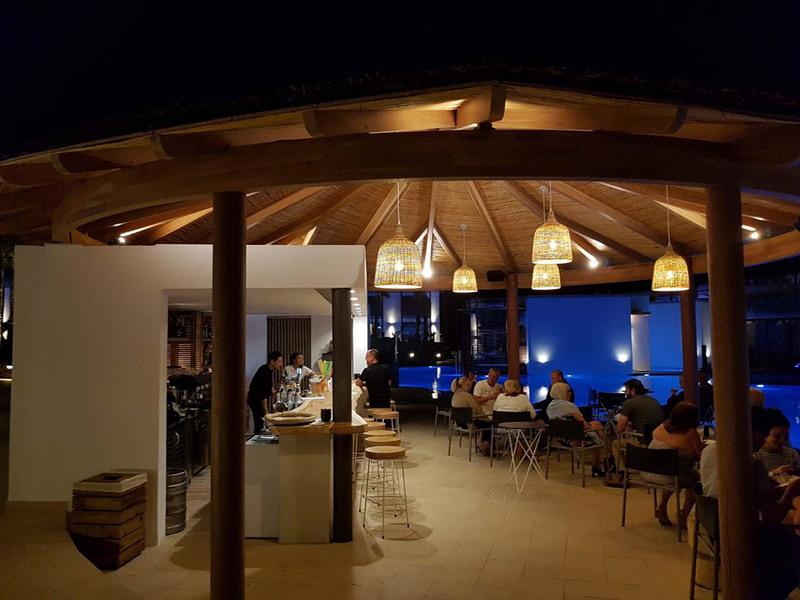 AVE conquers Stella Island Luxury Resort & Spa, a prestigious hotel reference located on the Crete island. 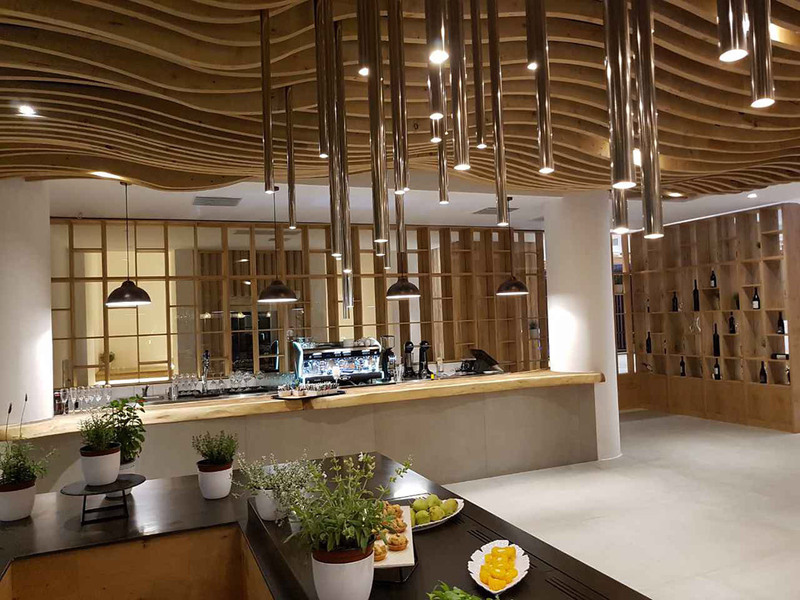 Its suites integrate the AVE Domus Touch wiring accessories series creating a perfect blend between form and function. 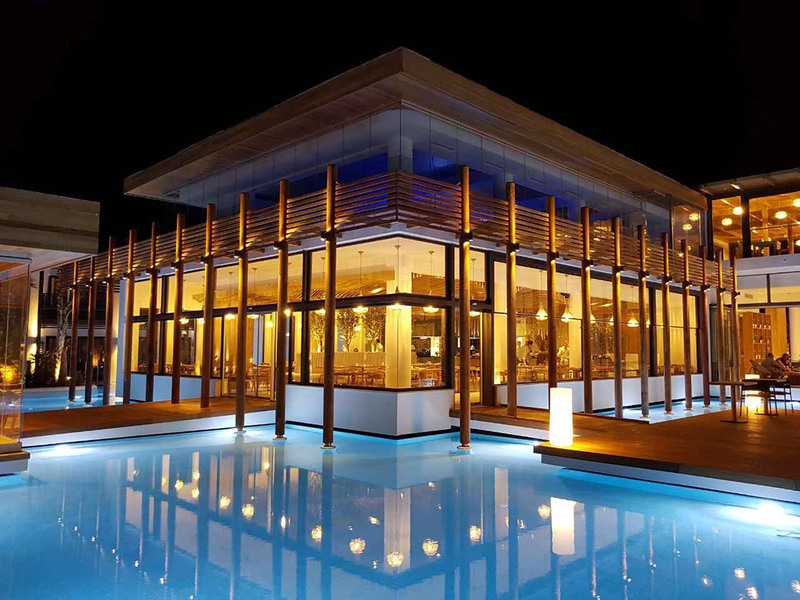 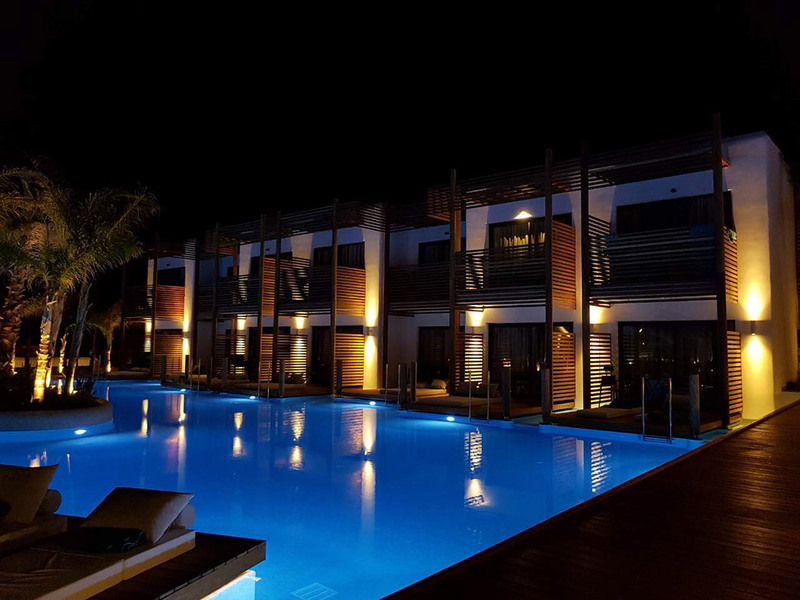 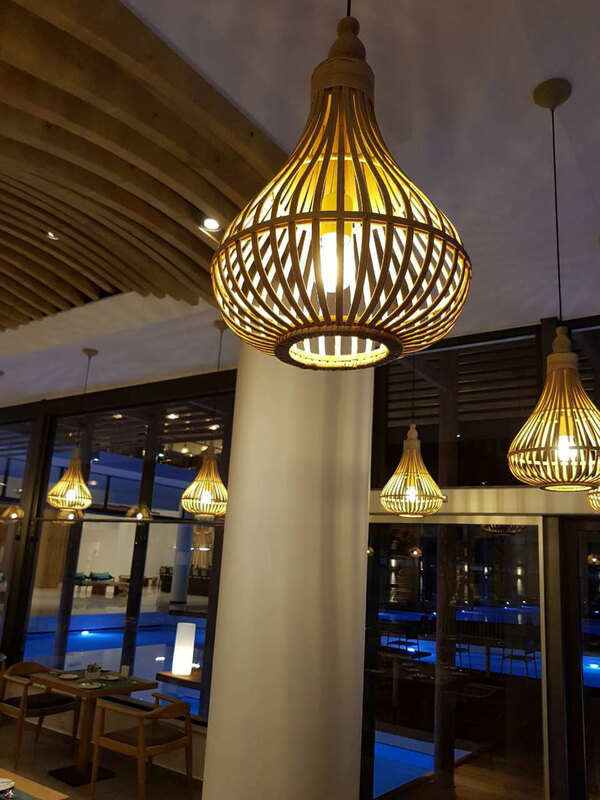 Ideal for loving couples and honeymoons, the Stella Island Luxury Resort & Spa intercepts the needs of its customers through unique rooms where, thanks to AVE, also the electrical system becomes a furniture element. 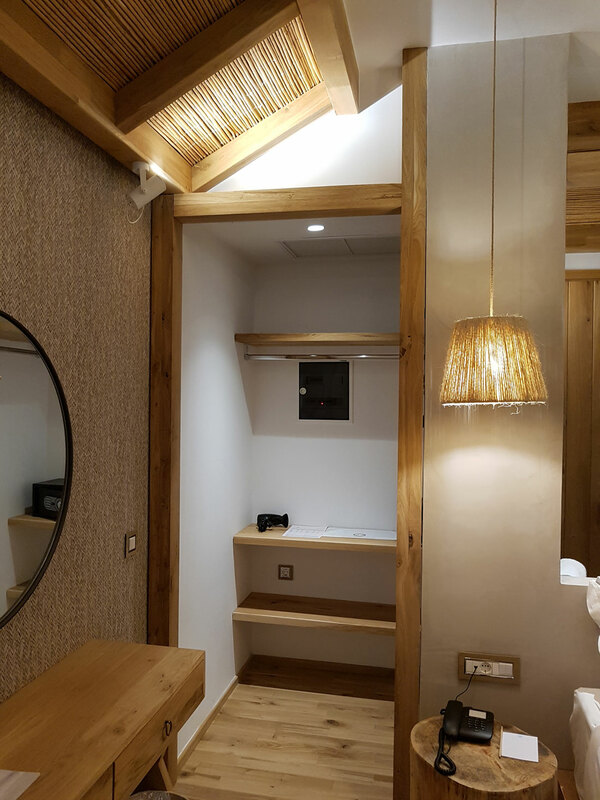 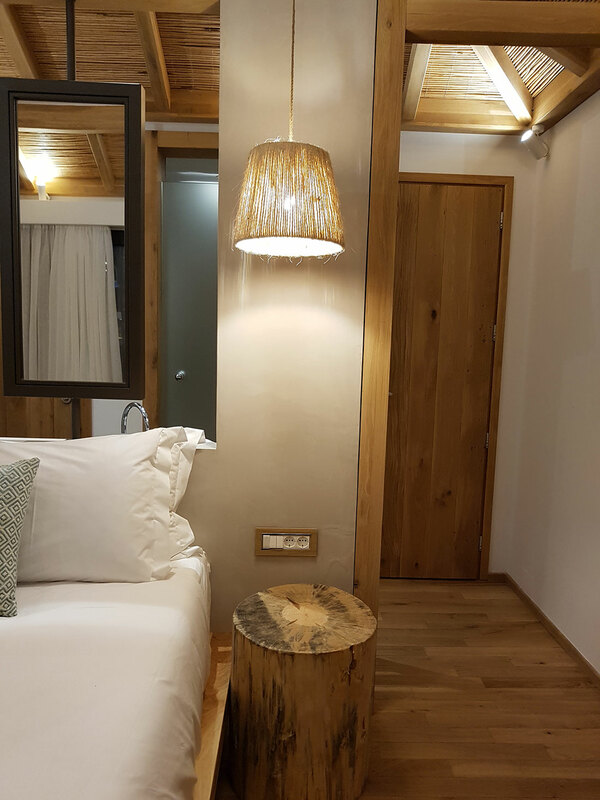 Each light point is a part of a precise project, designed to make the guest stay even more enjoyable through beautiful and practical commands, sockets and front plates. 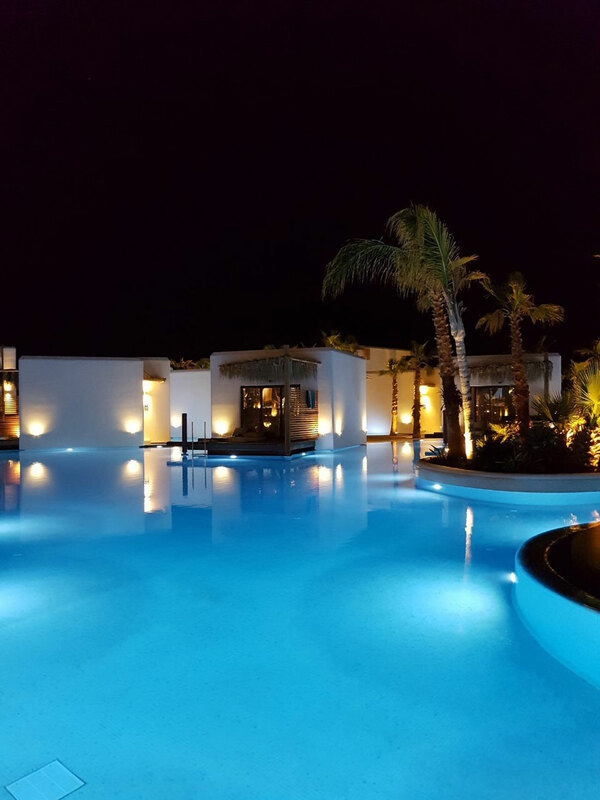 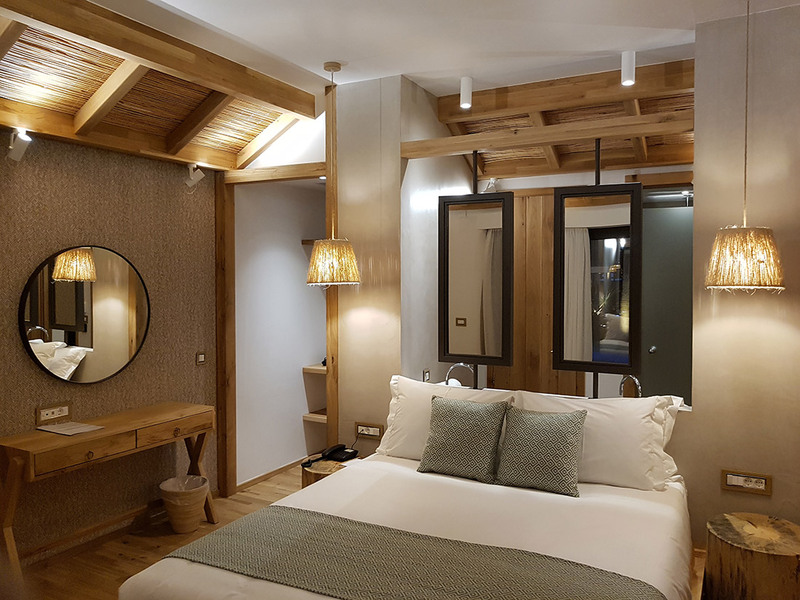 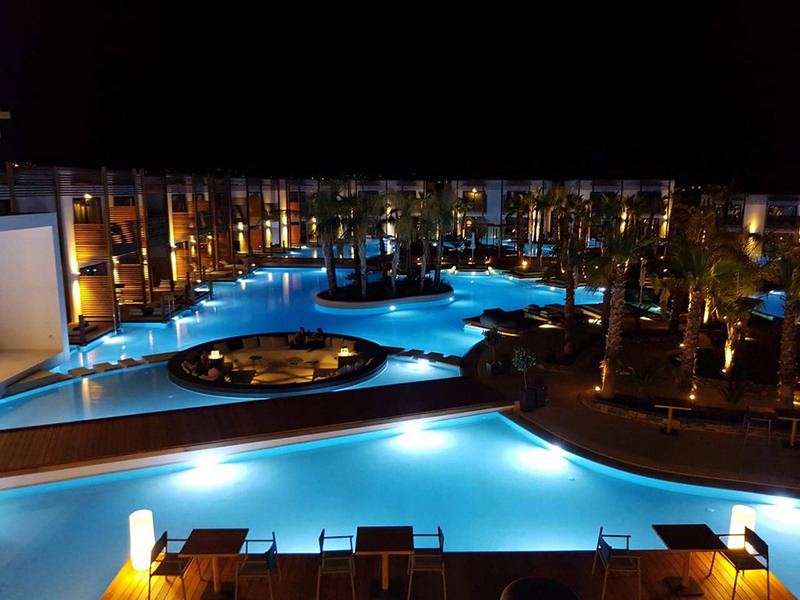 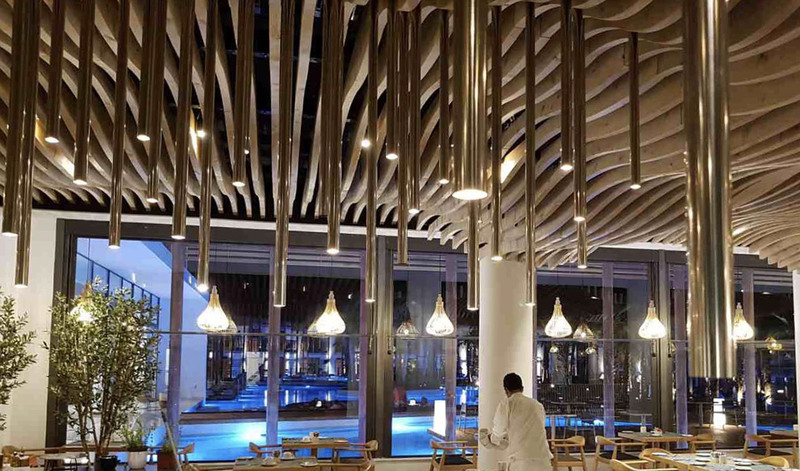 Stella Island Luxury Resort & Spa has chosen to reserve a five-star hotel service for its guests and has chosen AVE to do it, a symbol of Made in Italy that is synonymous with style, technology and highest quality.